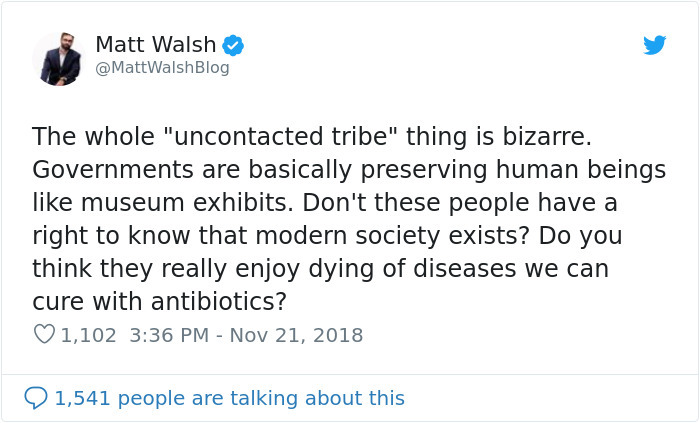 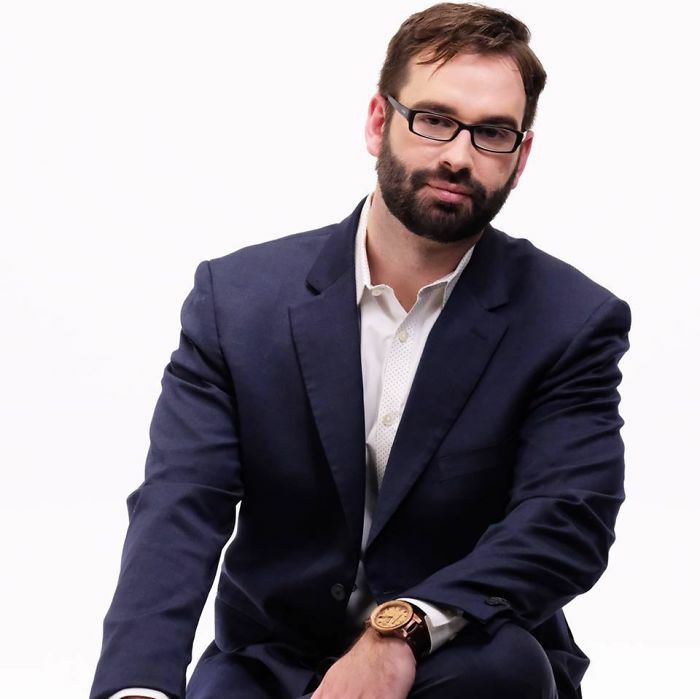 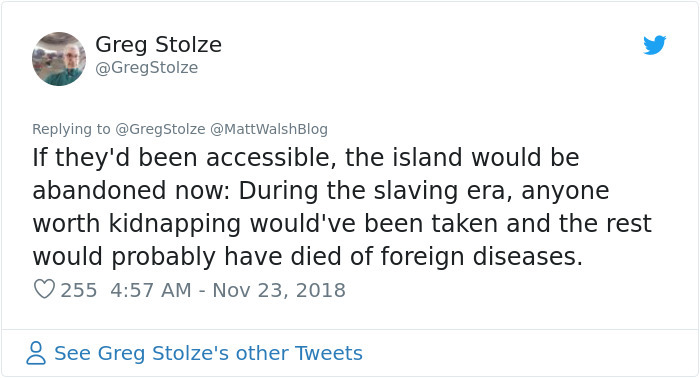 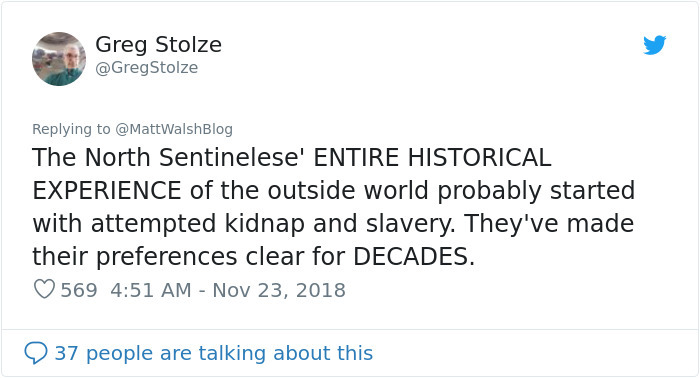 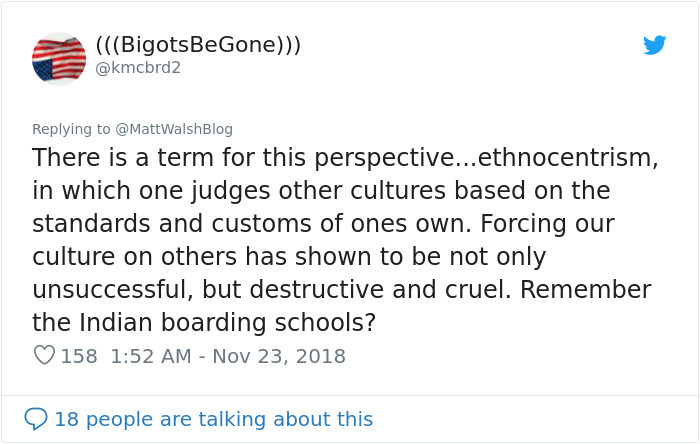 Writer Matt Walsh has been very open about his stance on illegal immigration. 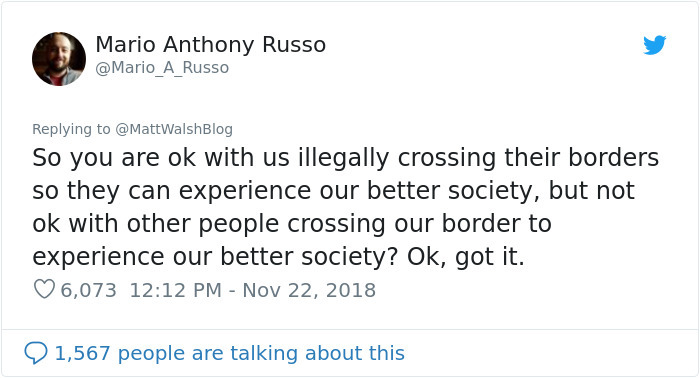 Some people, however, have just started pointing fingers at one of his recent tweets, saying that Walsh’s a hypocrite when it comes to crossing borders. 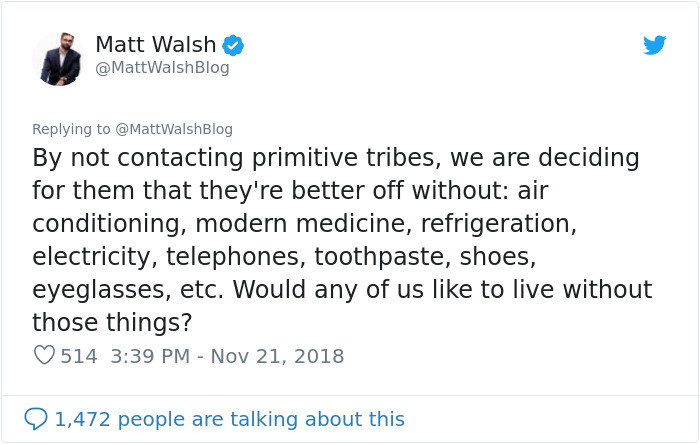 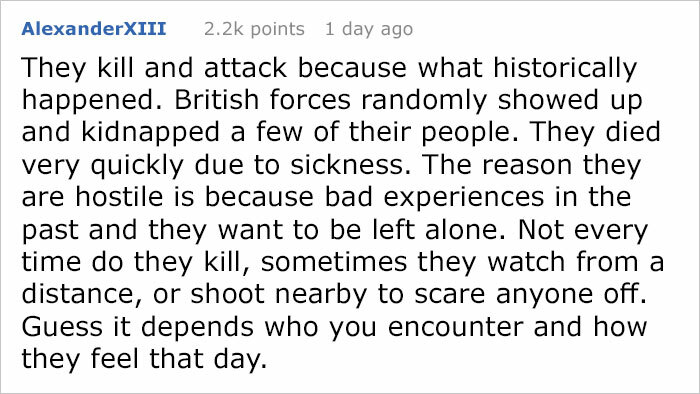 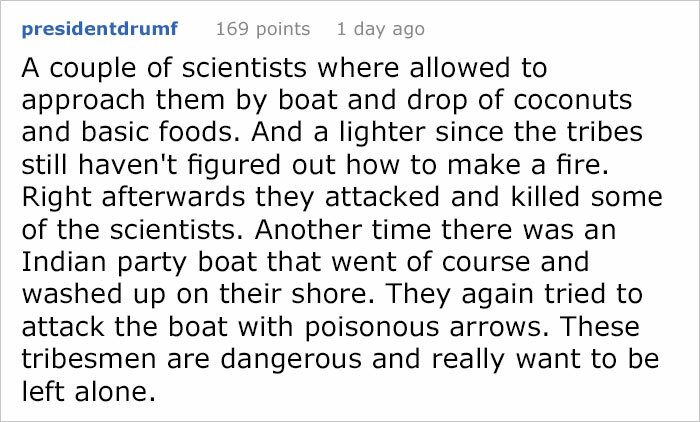 The heated discussion began when Walsh expressed his opinion about the way governments should treat isolated tribes.